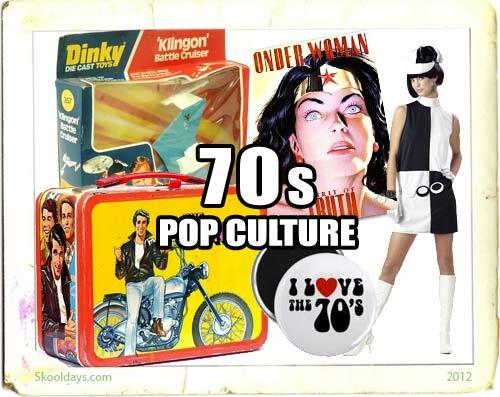 This entry was posted in Pop Culture and tagged 1970 by Skooldays. Bookmark the permalink. FYI: For some reason the Bruce Springsteen catalog is posted in the XTC discogrophy section. Anyone interested in the 1970’s must read the book “Bright Lights Dark Days” by TG Gayner. It evokes great memories of that far off era, it is a slice of delightful nostalgia, both funny and a little sad, people will love the stories about pop icons such as “Freddie Mercury, Paul McCartney and Kate Bush plus many more. There is incredible attention to detail as we are taken back in time and follow a young pop group who look to emulate their hero’s “Slade” – lots of fun along the way, feather cuts, nylon baggy trousers with patch pockets and nylon sheets that sparked in the night – wonderful memories!! Do you remember the original “National Smile Week” and the “National Smile Band” circa 1978, which was featured on the Benny Hill show? – this is the extraordinary true story of the band and their manager – brilliant stuff! I am informed that the book is now subject of a new Film/TV drama, if true – I for one can’t wait! !